Could you be Cabin Crew? Online Course – Enroll Today! 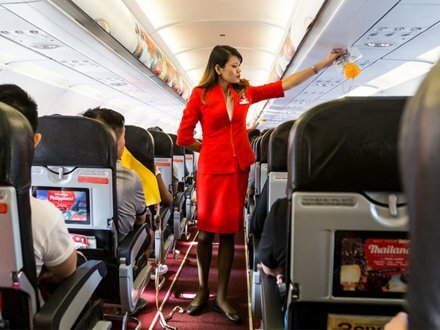 Top 8 Cabin Crew CV Turnoffs! Time to think about a Cabin Crew career? 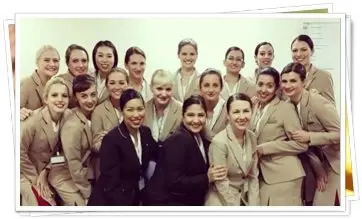 Being cabin crew is a great job which loads of people want to do. The travel, flexibility, teamwork, exciting lifestyle and decent pay make this one of the most sought after careers there is. But getting selected can be really tough. Some people apply over and over never to get an invite to interview. 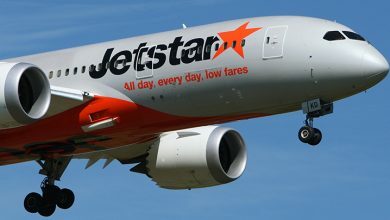 A lot of people dream about being cabin crew and all the changes it could make to their life but never end up doing it. …when you could have a ‘best thing I ever did’ story! We have the expertise to help you through cabin crew recruitment so you can get your ‘wings’ without a hitch. 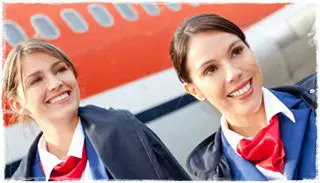 SECOND, look into our 2 Day Cabin Crew Course – see how the job feels from the inside, plus learn how to massively improve your chances of selection success with our helpful and knowledgeable trainers. THIRD, have a browse! 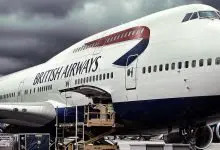 ‘Day in the life‘ or the cabin crew blogs are a fantastic place to peek behind the scenes and get excited about the all new lifestyle just waiting round the corner for you! The Selection section is a must if you have passed the initial application and been offered an interview or assessment day. FINALLY, join us on Facebook for latest cabin crew news, vacancies and generally to keep in touch. We’re a friendly bunch and are building a lovely online community- who knows, some of them might be your colleagues one day! Our *ALL NEW Cabin Crew Course* is a fantastic taster into what it is like to be cabin crew, and how to get YOUR dream job! It includes behind the scenes insights, practical tools and time saving short cuts on everything you need to know about the industry, the role and the all important selection process. 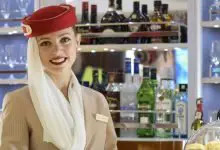 10 Cabin Crew blogs you should follow in 2019! Stay up to date with the latest Cabin Crew News! 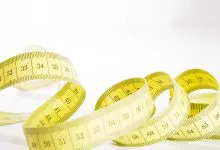 Are You Tall Enough to be Cabin Crew? BA Cabin Crew Assessment Day uncovered! What do Cabin Crew do? Thank you so much! The trainers on this course have been so honest and kind, I'm so glad to have met you and been given the opportunity. I hope I can use all your advice and skills well. I learned so much from the course, things I never knew before. I feel so much more confident now. 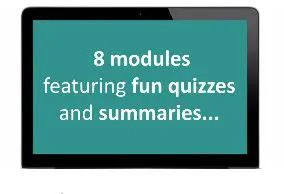 I would 100% recommend this course! I feel 100% more confident now, having put myself forward for reading aloud etc, so hopefully I can apply this to my assessment day! Stay up to date with the latest Cabin Crew News & Special Offers by joining our monthly Newsletter!